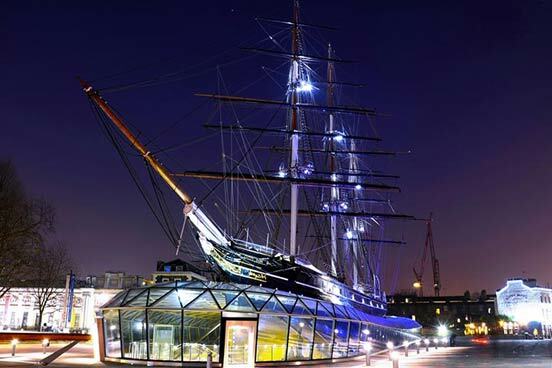 London’s known for its colourful history and now it’s your turn to find out all about it. 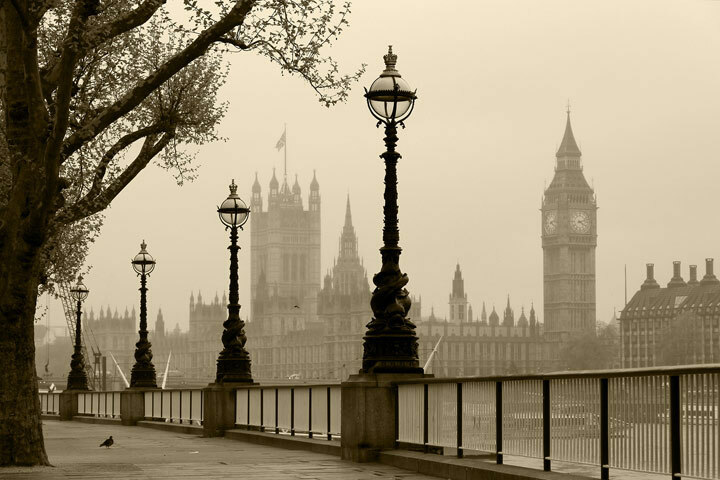 You’ll journey back in time on an open top vintage double-decker bus, as you hear about the stories of London’s past. 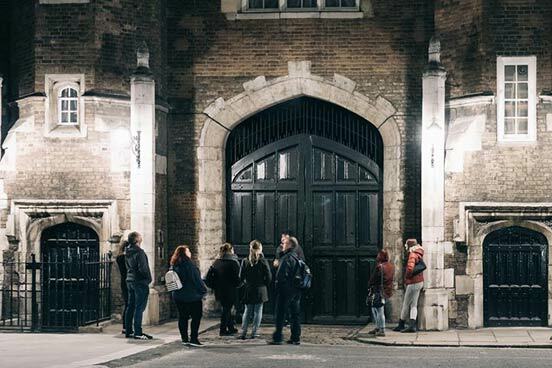 Afterwards you’ll be able to stretch your legs through an empty Smithfield Market, as well as retracing the steps of the infamous murderer, Jack the Ripper. 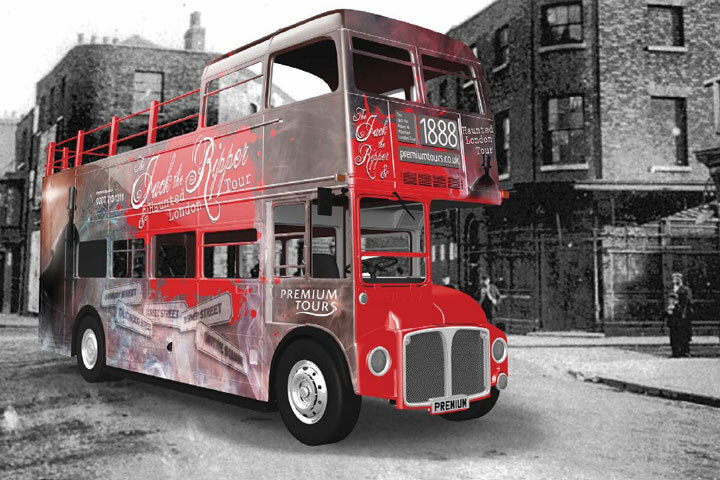 Your experience will begin on a vintage open top bus where you will journey through the dark and haunted streets of London. 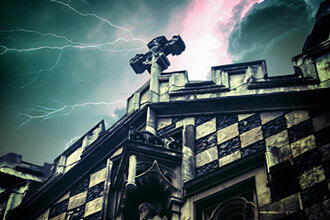 Listen to the stories of legends buried at Westminster Abbey and see the banqueting house where Charles I was beheaded. Your knowledgeable guide will explain how executioners would often raise the severed head, showing it off to the crowd as it would often continue to twitch for several seconds after the brutal blows. You will continue your tour on foot as you are guided through the deserted Smithfield market. You’ll see the William Wallace plaque where Braveheart was tortured and learn about 19th century body snatchers who dug up local cemeteries ‘in the interests of science.’ As the tour progresses you will approach London’s East End, where in autumn of 1888, the most famous and brutal of killers stalked and butchered five victims. 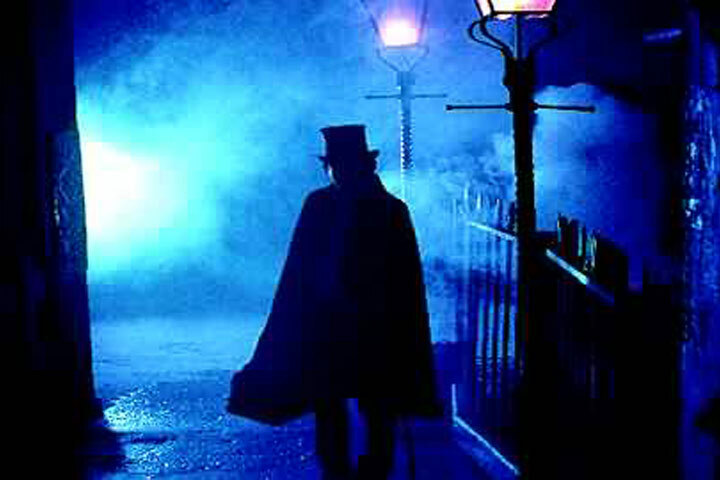 Jack the Ripper has intrigued and stunned people for decades, can you decipher the evidence and figure out who Jack the Ripper really was? Your tour will conclude at the Sherlock Holmes pub, where you will be able to sit back and enjoy the wide collection of the investigators memorabilia. The pub also has a wide variety of meals including traditional fish and chips. 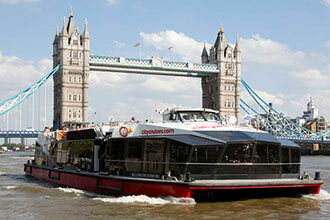 Friends and family can buy tickets directly from the tour operater should they wish to join you. Under 16s must be accompanied by an adult although this tour isn't suitable for under 12s. There will be some walking involved. Brilliant tour, it was a present but would definitely have booked ourselves. Authentic, fun, well worth the money. Wrap up warm and wear comfortable shoes.